For Graham Gardner, a future filled with just making custard tarts, apple slices and the like was, somehow, less than satisfying. Despite being obligatory morning tea choices for many, for this health conscious baker it was, rather food for thought. “You get told, you make great cakes but you’re sort of getting told: you make a nice cake but it’s not doing any good,” Gardner reflects. Food for thought gave way to a new idea as Gardner, together with his wife Deirdre, founded the Healthy Loaf bakery a few years back. It’s true that gluten free baking is, in some respects, an art. A challenge. At times, frustrating: just ask anyone who’s simply substituted gluten free flour in a recipe that calls for regular flour! And it was exactly this challenge which spurred Gardner, together with his mate Terry Hunter, to try and create the perfect gluten free bread. A natural experimenter, Gardner rose to the challenge: make a bread that tasted, looked, heck even smelt, like ‘regular’ bread! Like a scientist experimenting in the lab or an artist playing with paints until that BAM moment, Gardner spent night after night tinkering away in his Bell Post Hill bakery. Months later, his determination paid off. In other words, the seasoned baker had finally cracked the code to an epic challenge which many are still grappling with probably even as you read this: make gluten free bread taste as good as regular bread. Or even better. 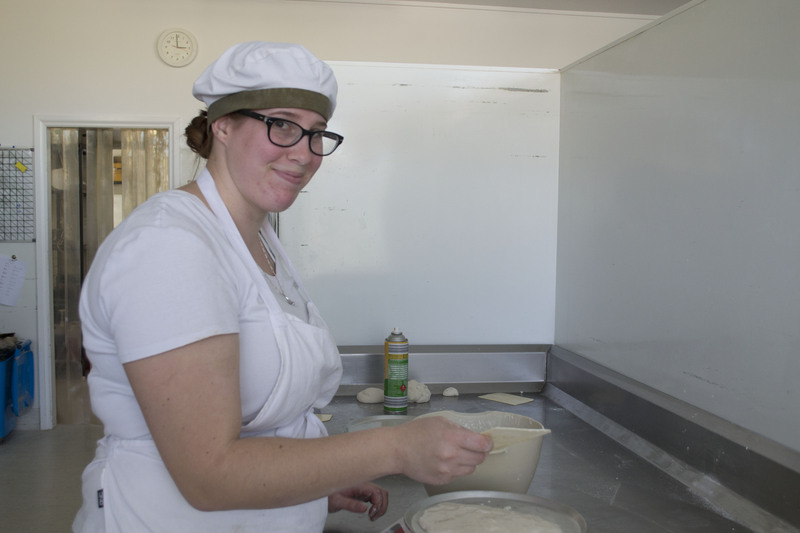 Using Hunter’s dough recipe and Gardner’s baking expertise, the popular gluten free bakery came about. “Our focus from day one was to get a product that mimicked white bread in its flavor and its texture,” tells Gardner. At this stage, he had a section of his bakery partitioned off to create a gluten free environment (he tells me that even crumbs of wheat in a gluten free environment will compromise its safety) while he operated his regular bakery section at the front to keep the business going. 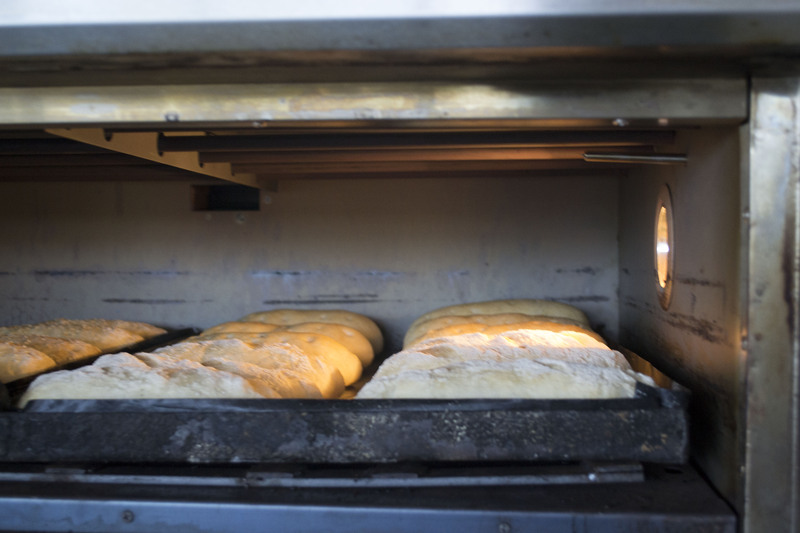 Soon, the success of his experiment – and many other following – meant that the Healthy Loaf could close down its “regular” bread operations and completely focus on being a gluten free bakery. Deirdre explains that this side to the business originally started out as “just a challenge” for the baker of 40 years; a chance for her husband to “sort of come up with something that was better than what was on the on the market.” Yet, she says, as they learnt more about gluten free living and what that meant for coeliacs, they found themselves “quite passionate” about the subject. And it’s not surprising, when Gardner sees the happiness on customers’ faces: mums whose coeliac children just want a “normal” sandwich,. It’s a responsibility, however, that he doesn’t take lightly. With requests to post their bread all over Australia, the Gardner’s popular products include focaccias, pizza crusts and fruit toasts. And the drawing board is always full with new concepts, too. Yet, to this passionate couple and its “tinkerer” baker, attention to detail is worth it. “It’s sort of nice to think what you’re doing makes a difference to people,” says Gardner. Yet every business has its own unique set of challenges and Deirdre and Graham have found educating others on the importance of creating a gluten free environment for those affected by gluten not as easy it would seem.